Multiple news outlets are reporting that forensic evidence collected in the ongoing investigation into the disappearance of second-year UVA student Hannah Graham shows a link between that case and the 2009 disappearance and murder of Virginia Tech student Morgan Harrington. The cases would also be linked to a 2005 attack of a woman in Fairfax that had earlier been connected to the disappearance of Harrington, who went missing after leaving an October 2009 concert at the John Paul Jones Arena in Charlottesville, less than two miles from where Graham was last seen alive in the early-morning hours of Sept. 13 on the Downtown Mall in Charlottesville. 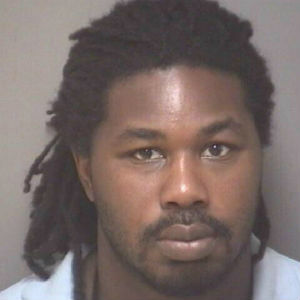 A Charlottesville man, Jesse Matthew, 32, a former Liberty University football player, UVA nursing assistant and volunteer football coach at Covenant School in Charlottesville, has been charged with abduction with intent to defile in the case involving Graham, whose whereabouts are still unknown. Matthew was arrested in Galveston, Texas, last week after leaving Virginia at the height of speculation as to his role in the Graham disappearance.